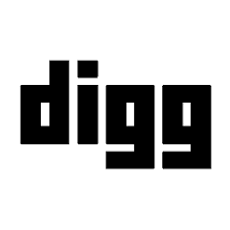 Digg is a small New York-based social media company that operates a free curated bookmark engine. Users can "digg" stories on Twitter and Facebook, boosting the visibility of popular stories and delivering them to the web, email and mobile. Digg Reader was launched in 2013 as a Google Reader alternative, enabling users to scour the web for compelling content, subscribe to RSS feeds and seed the Digg network with user curated content.